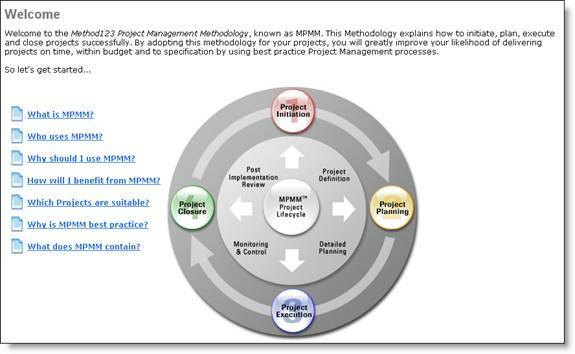 The MPMM Project Management Methodology is an excellent resource for this Unit, particularly Outcome 2. It describes in detail the phases, activities and tasks required to undertake a project from end-to-end. You can download a 14-day evaluation copy of the Education Edition from the MPMM web site.